Spidertracks, a New Zealand company, tracks aircraft in real time using ‘Spiders' to send aircraft location to a web application. As an Iridium Value Added Reseller, Spidertracks uses the world’s most comprehensive satellite network to improve the efficiency and ensure the safety of aircraft fleets, by providing the highest level of system integrity and complete global coverage. The portable, reliable and cost-effective Spider units have been sold to clients in more than 100 countries, providing accurate flight tracking globally. Luke McCarthy, Product Manager at Spidertracks talked about early success with their ‘Spider', and the challenges of evolving and adding value to the product. Like many companies today, Spidertracks is moving away from a product focus to the software as a service model which in itself also brings challenges. Success for some startup companies just happens and life, although frantic, seems easy. 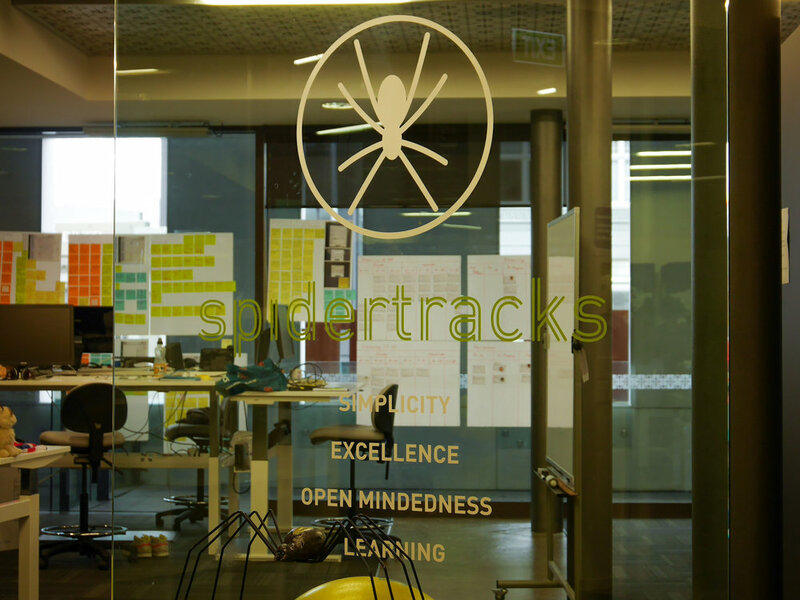 Thanks to SpiderTracks for hosting the event, Luke for his talk, the Massey University student volunteers for their help and those who attended to make it a great event. Here's some photo's from the event.